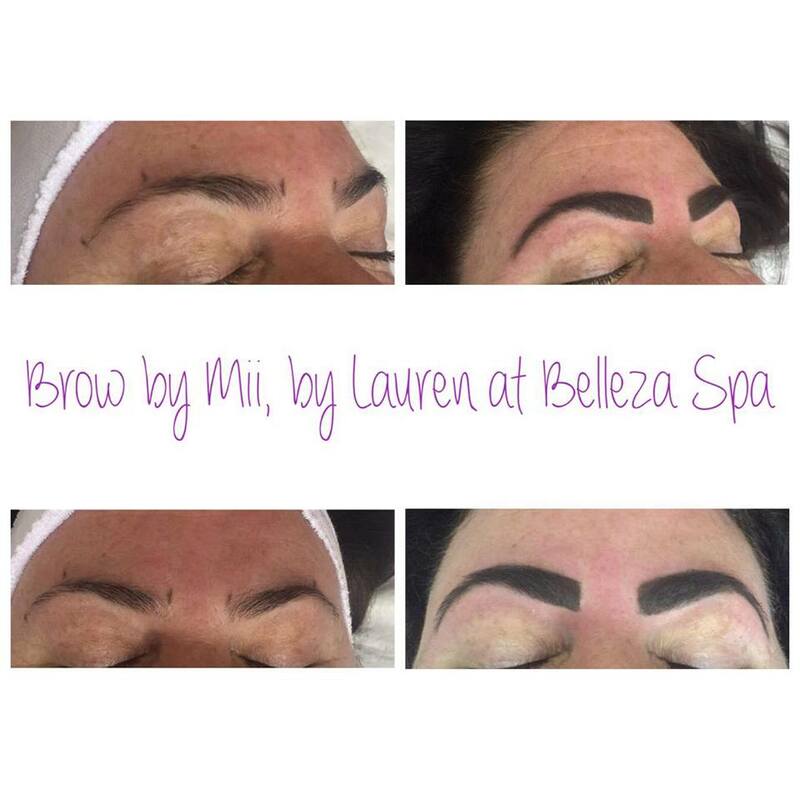 Brow by Mii is a professional treatment that will frame your features to their best advantage! 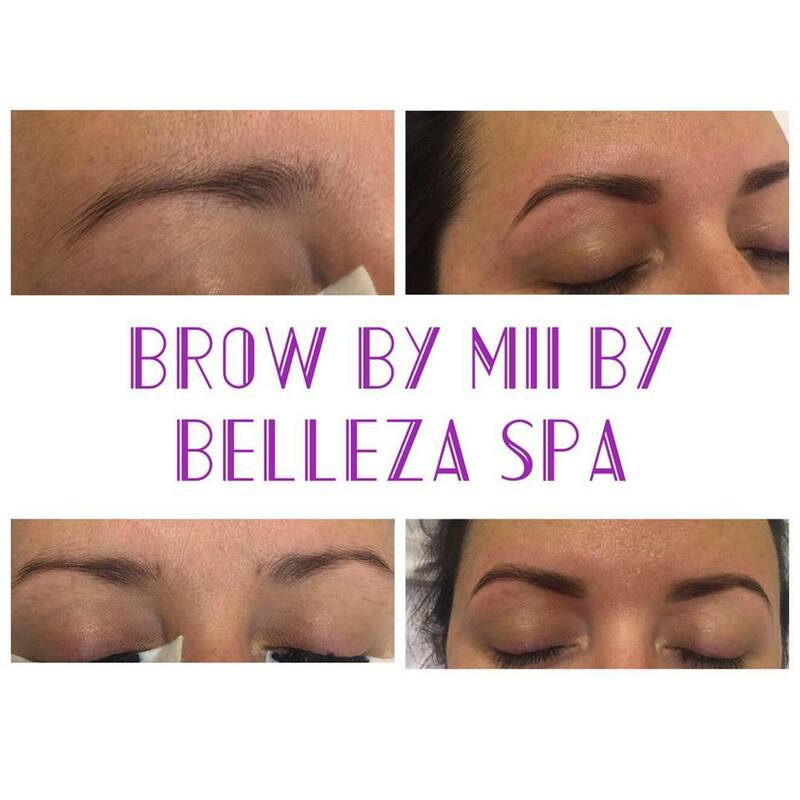 Techniques including tinting, waxing, threading, tweezing and trimming, then finished to perfection with one of our brow products (also available for retail) to create the brow you've always dreamed of! (patch test required 24 hours before treatment).